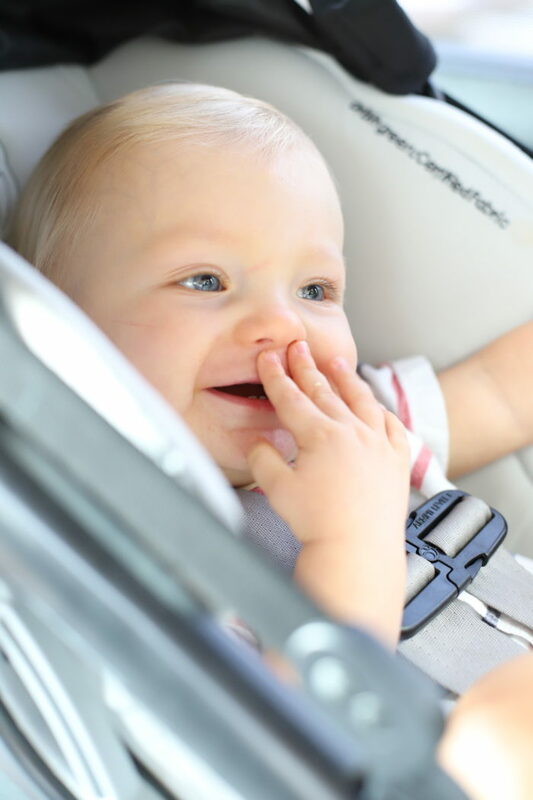 The Best Tips for Road Tripping with Babies! 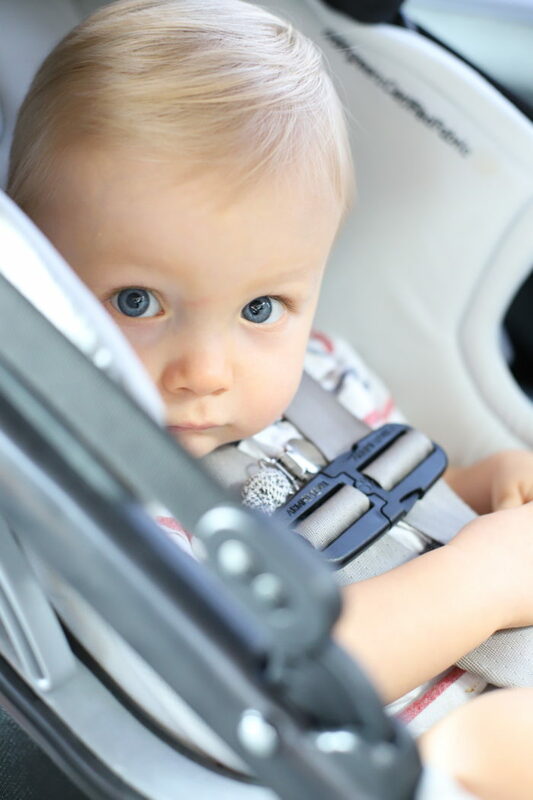 I mean, I wouldn’t say that I’m a pro by any means, but after going on about 10 or so road trips with the babies, I figured I would disperse the jewels of knowledge on road-tripping with babies that I have gathered into my purse over the past 14 months. 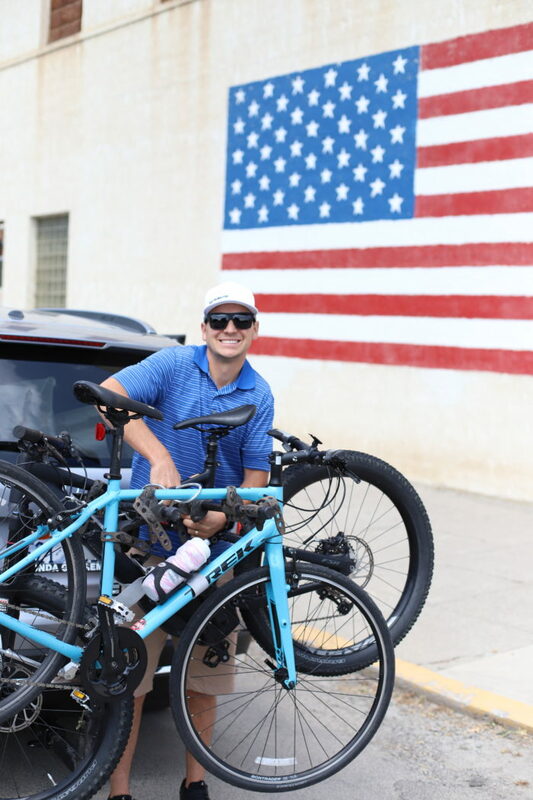 I highly value still living your life to the fullest and traveling even when you have kids. No, it’s not as easy. Yes, you may be more exhausted. We are adventurous and we don’t want having kids to stop us from exploring this crazy beautiful world, though! The babies are invited to join us. Life is too short. When Tyler first mentioned that he thought we should drive to our Canada vacation with his family, I thought he had 100% lost it. “Drive 12 hours?! With THE BABIES?! !” I researched every way in which to lessen the length of my time in the car, but flying would have only reduced our time by only one solitary hour. There wasn’t a direct flight to the airport we needed to get to, so there would be a layover + the extra time needed to be early to the airport + renting a car + the 3 hour drive to Waterton. Well…we survived! And we didn’t even stay in a hotel mid-way on the way back as we had planned. 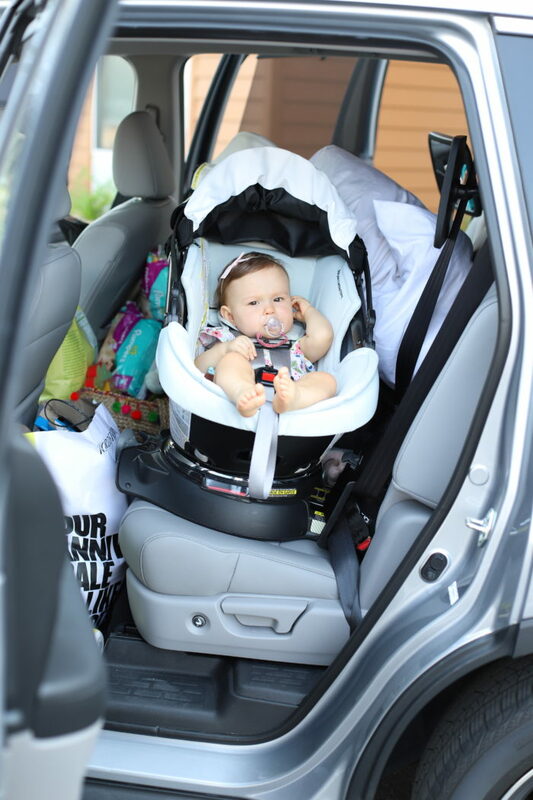 Here are my best tips for a successful road trip with baby! If your babies drink bottles, scoop the correct amount of formula into the bottles before you head out, and pour some warm water into a Hydro Flask to keep it warm. When it’s time eat, simply pour in the correct amount of water and shake! Trust me, you do not want the powder to go flying in the car when you hit a bump in the road. Your children do not want to hear the swear words that will come out of your mouth 😉 Pre-meausuring is SO much easier. Pack snacks that are easy for the babies to hold and that don’t spill everywhere or make a mess. My favorite snack to pack are these fruit pouches that you can help squeeze into their mouths and these rice rusks. I love the rice rusks because they can hold them themselves but they aren’t very messy (like Cheerios…which can be found in every crook and crevice in my car at almost any give time). Pack a bag just for toys and rotate them throughout the drive so the babies don’t get tired of them. I put it in the back seat on the floor so they are easily accessible. Stop and stretch every 2 or so hours; everyone will be happier! 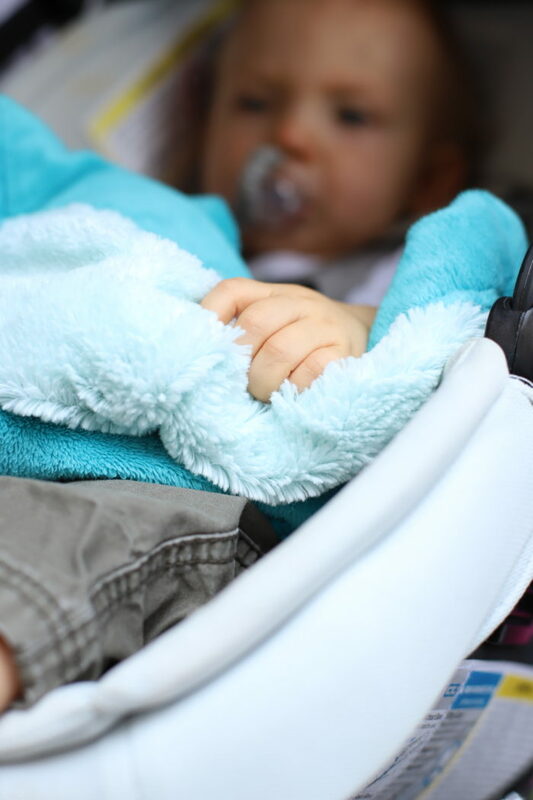 If you can’t stop at gas station, have a little changing pad ready to go so you can easily change your babies’ diapers in the car while you’re parked somewhere safe. Have podcasts and audio books downloaded onto your phone for your sanity! Time seems to go faster when you can listen to a book or a good podcast. My favorite podcast right now is Oprah’s Super Soul Conversions. If you need some book recommendations, click here for my favorite books list! Previous Post: « SWEATER SALE! I would love to know if you have any tips for newborns? We are taking our first 11 hour road trip with our 8 week old on Friday. How do I keep from messing up here sleep schedule? What do I need to bring?! Oy! I would sit in the back with her to make sure she stays away during awake hours and then leave her alone when she is supposed to be sleeping. Make sure to have lots of wipes easily accessible and fun pictures and books for her to look at. You got this! !